Ever wandered down a street picking out which of the houses you wish you owned? If so, I’ll bet it was the one with the best front door. It may seem a trivial game, but it underlines a point we often make in the magazine: first impressions count. Whatever style of home you’re creating, and whether you’re self building or renovating, the entrance is likely to not only underpin the external aesthetic, but also set the tone for your interior design choices. This aluminium door from Pirnar’s Premium range is available from Lakuna. Prices start from £3,000 excluding sidelights. 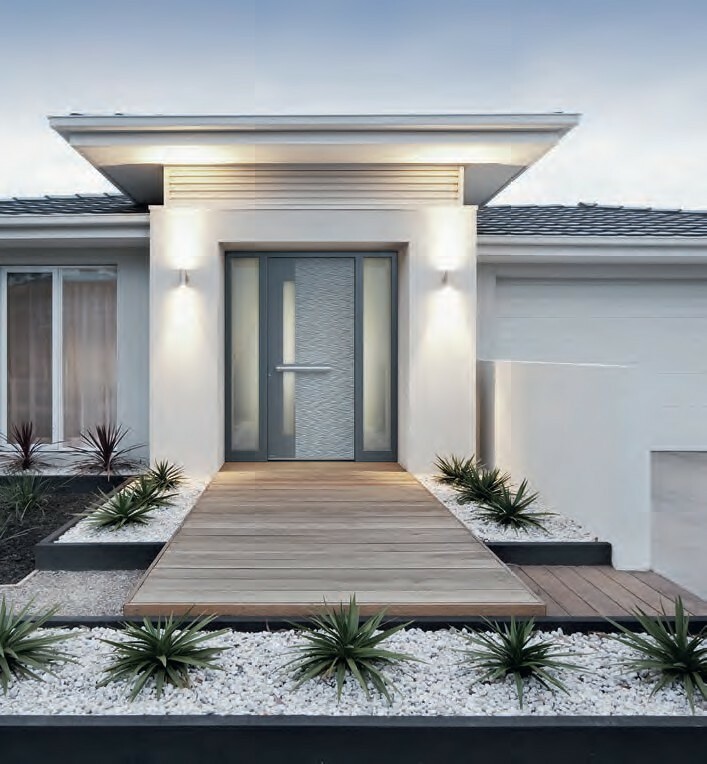 A big trend in recent years has been towards fitting oversized doors – perhaps as large as 3m tall and 1.4m wide – surrounded by plenty of glazing (usually safety glass to meet Building Regulations requirements). 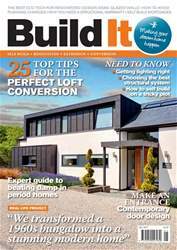 “A lot of self builders recognise the benefits of natural sunshine, so they’ll look to combine their front doors with sidelights and fanlights,” says Matt Higgs from Kloeber.